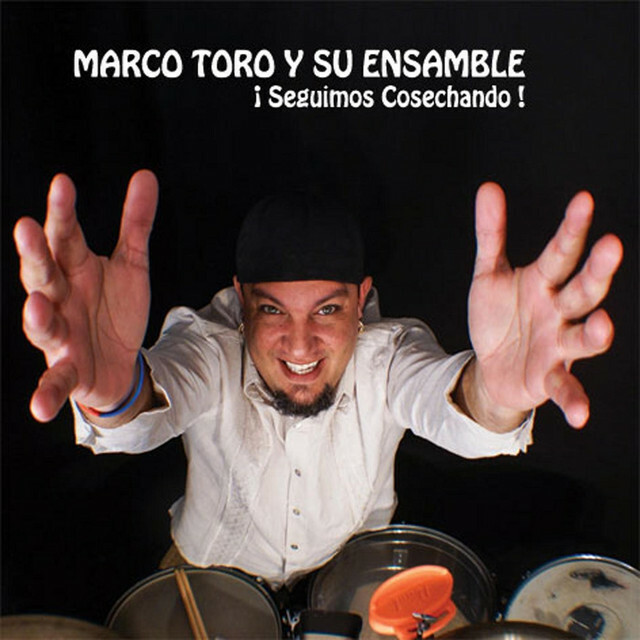 Marco Toro y su Ensamble \" Nico Tina\"
Marco Toro Bernal was born as Marco Bernal Toro in Caracas, Venezuela on April 6, 1969. 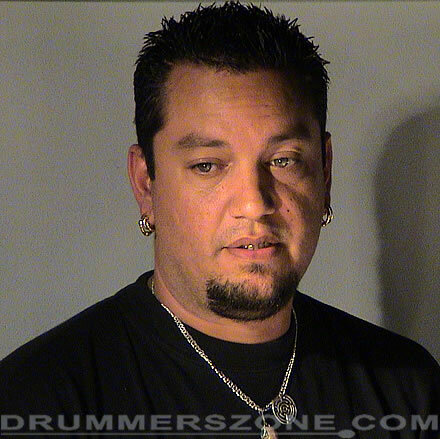 On his nineth birthday he got his first drumset from his parents. 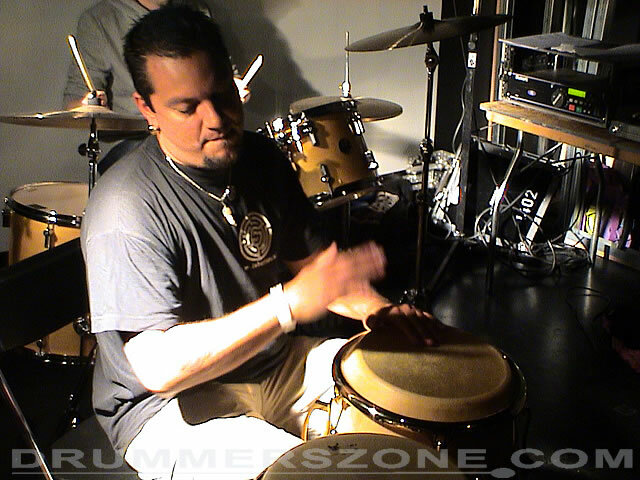 Besides the drums he was also playing traditional Venezuelan music on percussion. 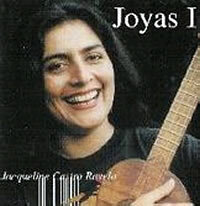 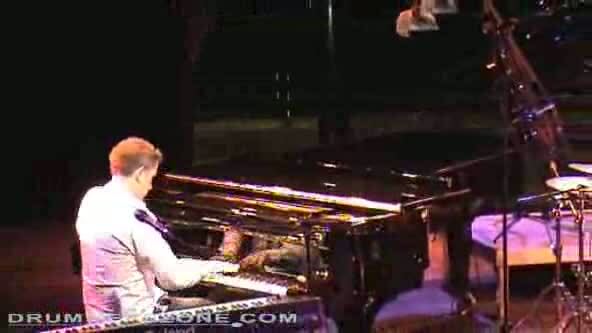 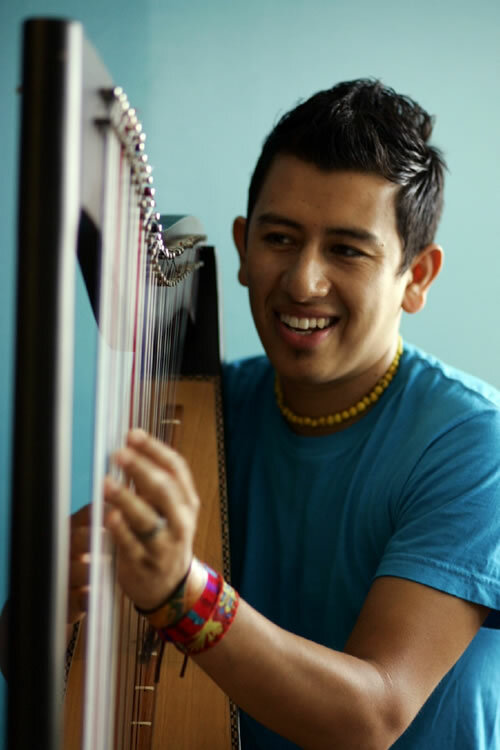 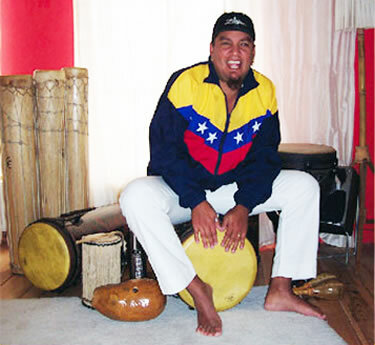 He received lessons on the Escuela Hemiferio Musical School in Caracas, and private lessons from Willi Diaz. 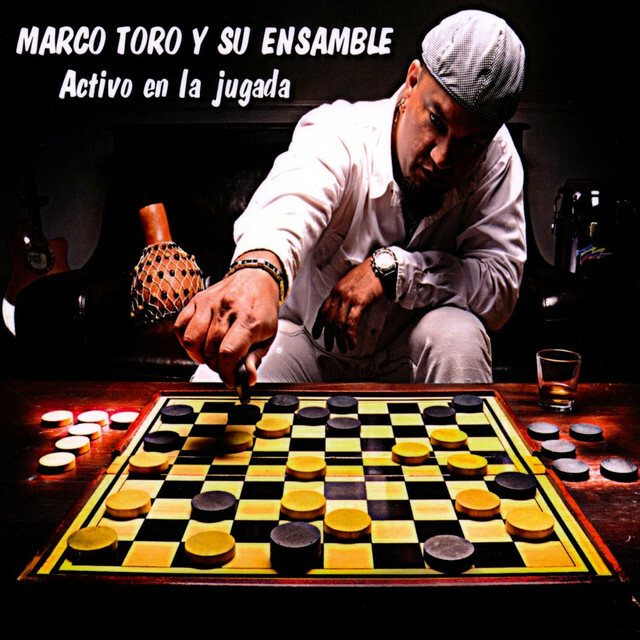 Marco is mostly autodidact. 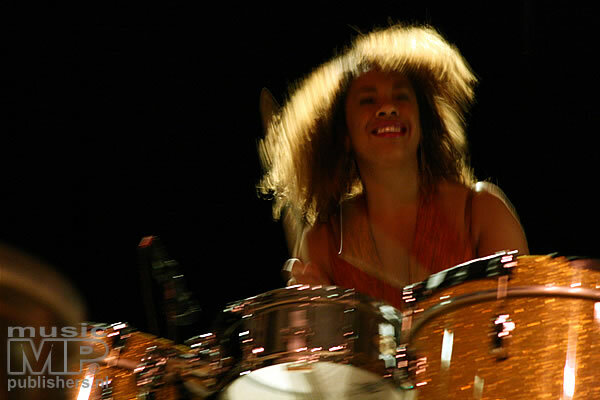 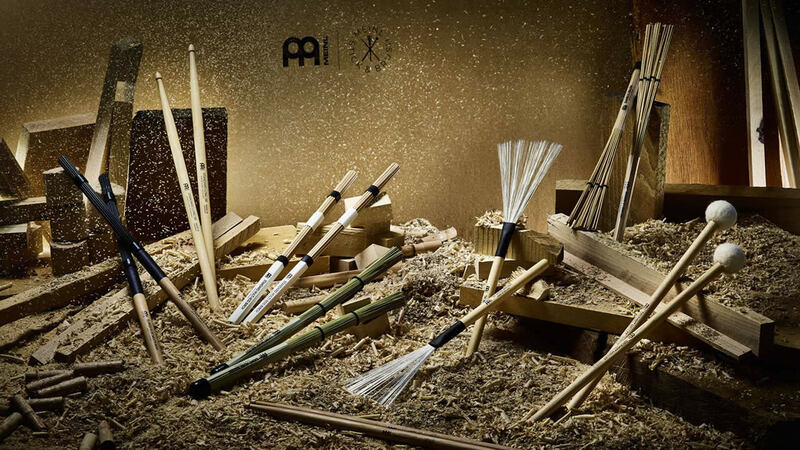 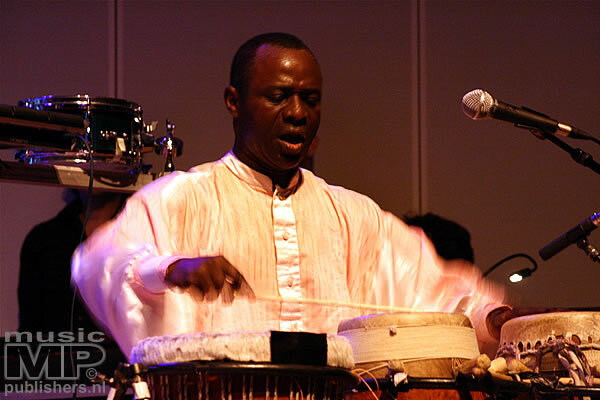 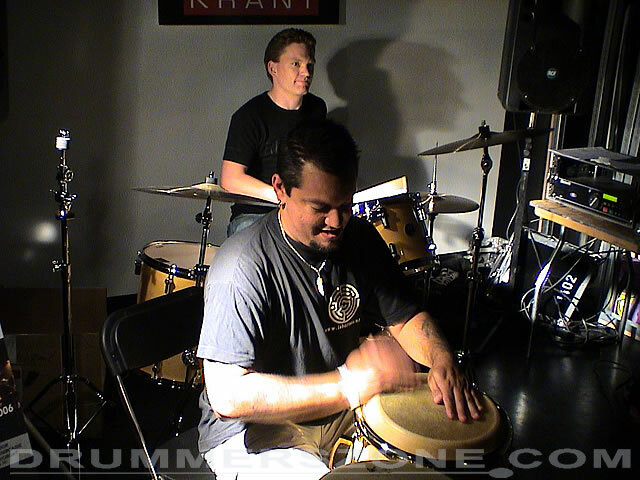 His restlessness pushed him to study the drums and percussion to develop his own style of playing. 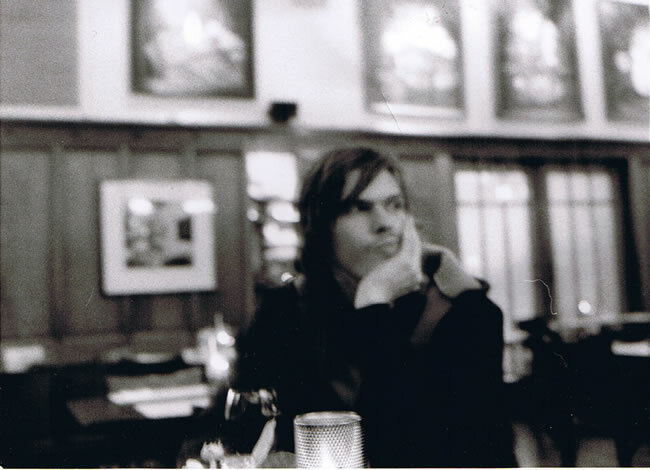 At the age of sixteen he started his first rockband. 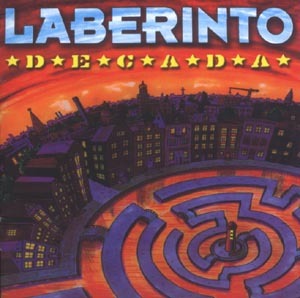 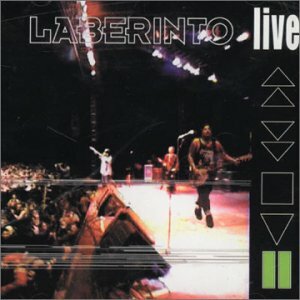 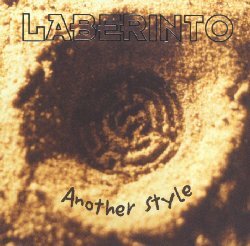 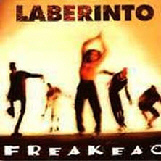 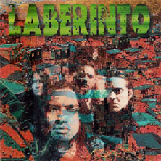 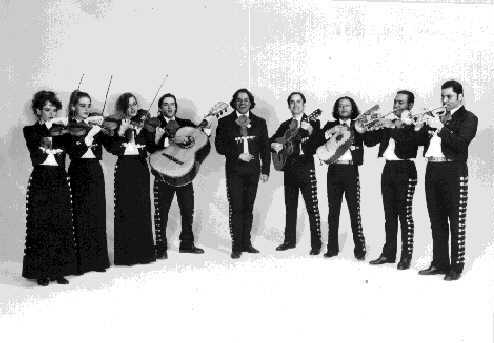 In 1989 the band Laberinto was created. 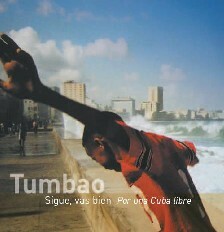 At that time all members were still living in Venezuela. 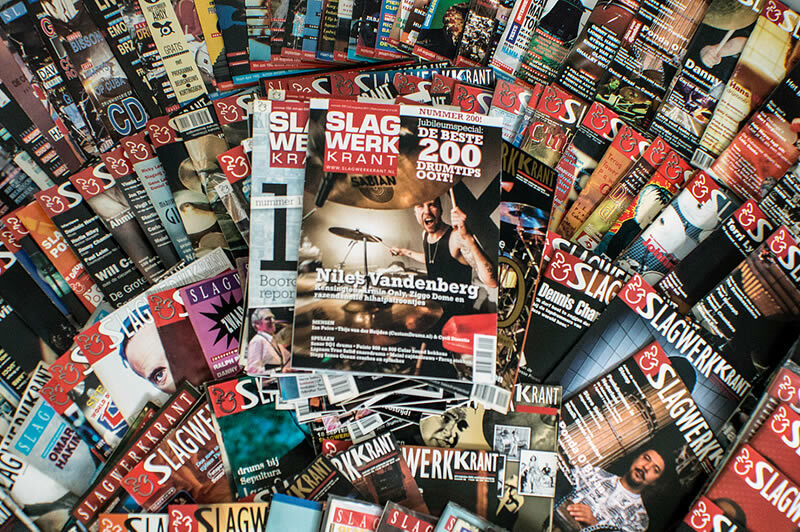 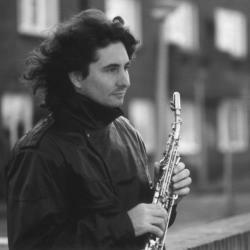 After gaining some solid local popularity in the next couple of years, the band moved their home base to Amsterdam, leaving everything behind. 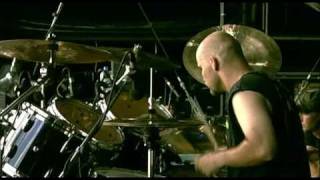 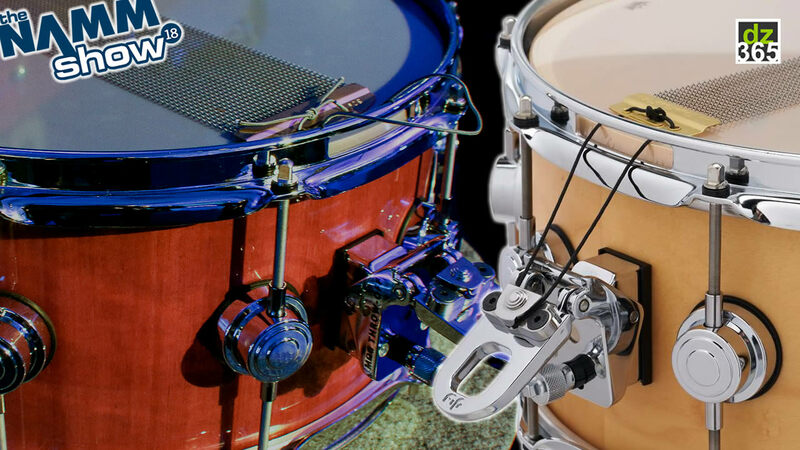 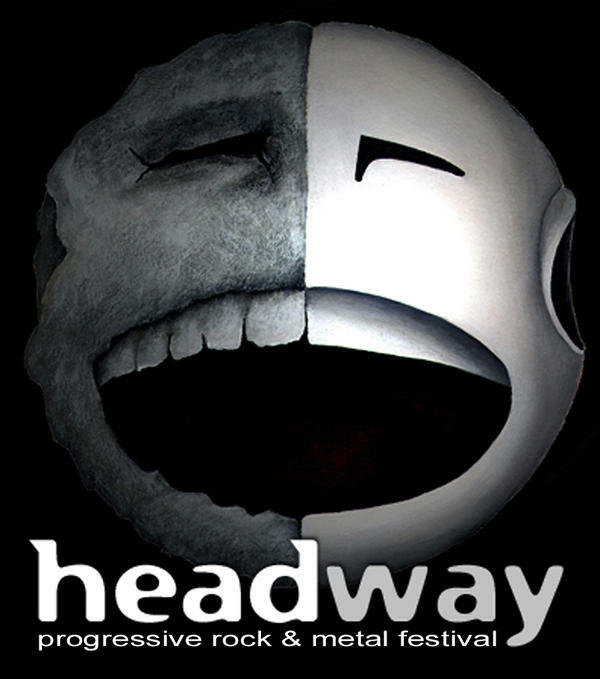 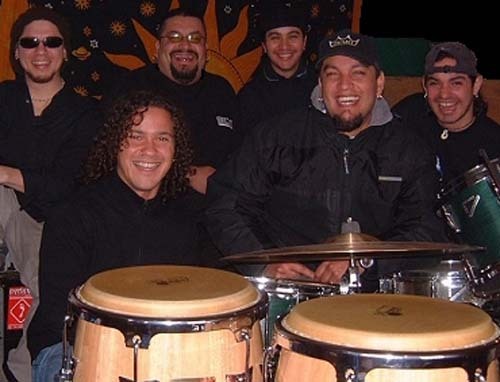 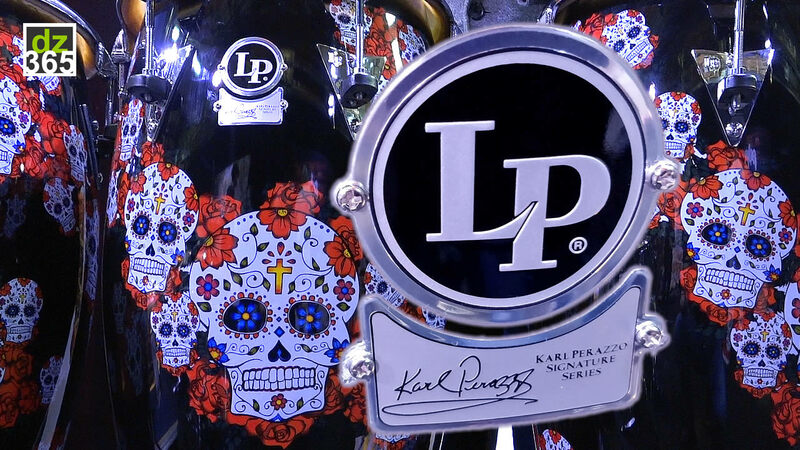 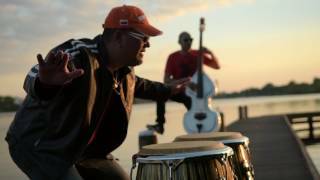 During their existence the band has shaped their "metalatino" to an unique style, a unique mix of tight metal and Latin percussion, in which drummer Marco Toro Bernal and percussionists Miguel Padron and Raymundo Ceballos play an important part. 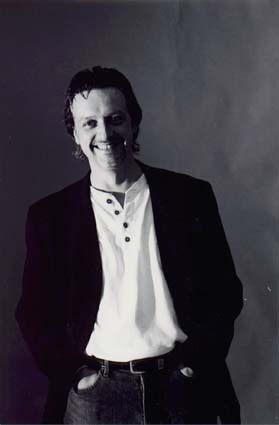 In 1992 Marco Toro moved to Amsterdam to explore the European market. 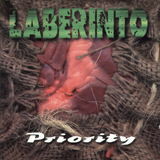 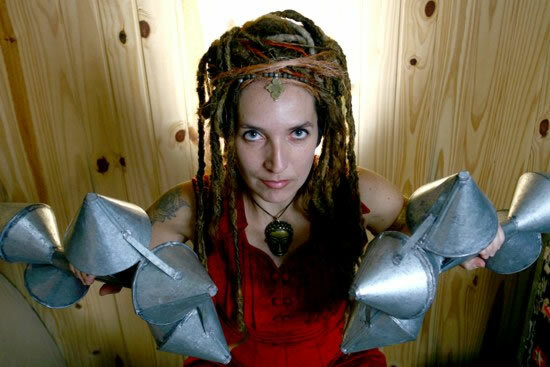 Laberinto has already 6 albums and they have been touring and playing on festivals all around Europe. 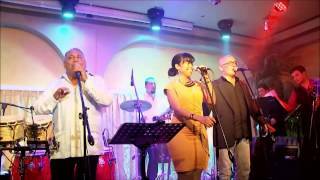 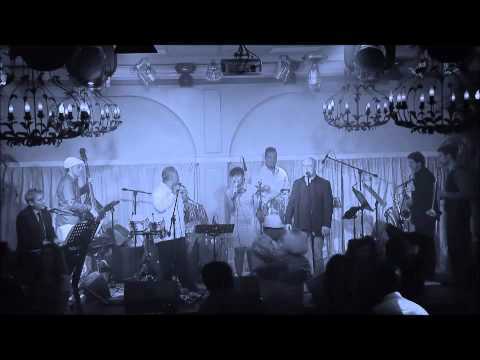 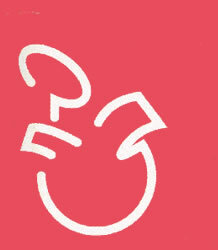 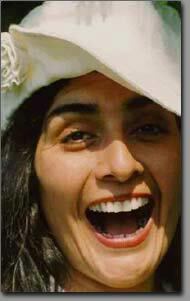 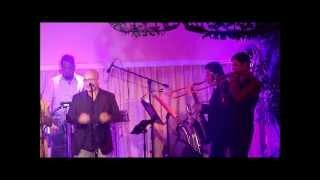 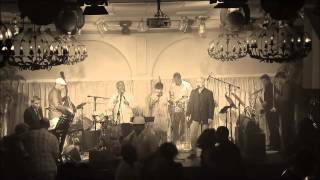 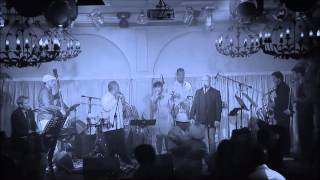 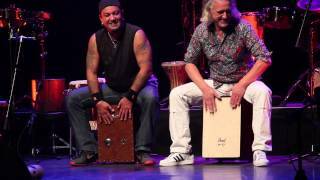 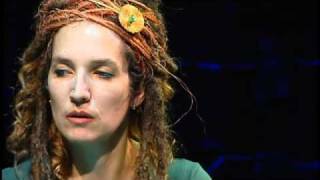 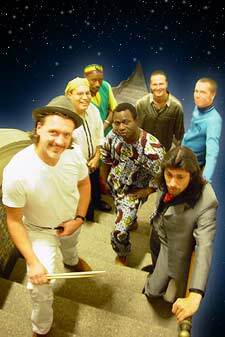 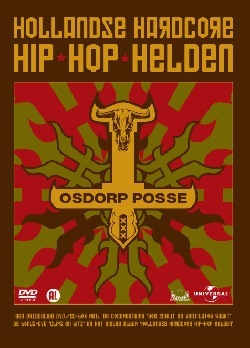 Recently their sixth album came out �Decada� to celebrate their 10 years in Holland. 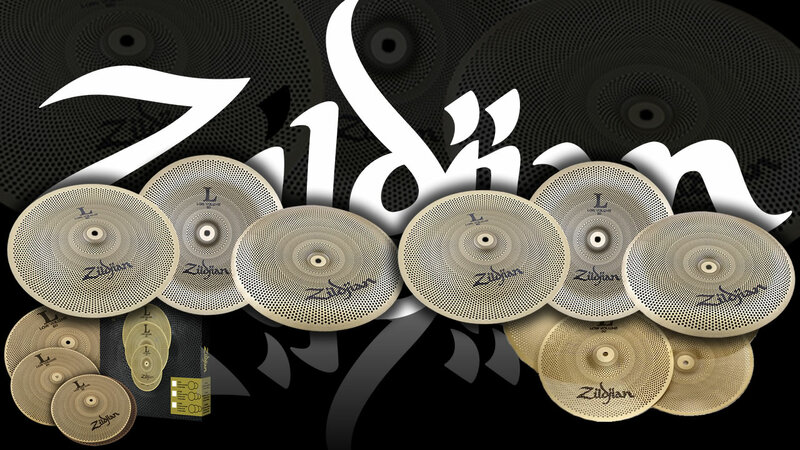 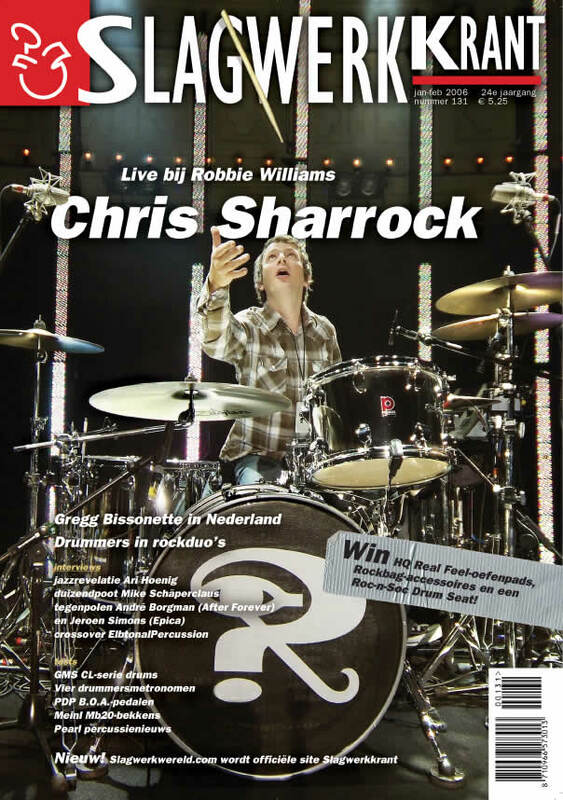 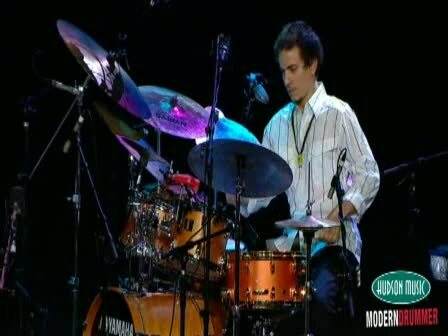 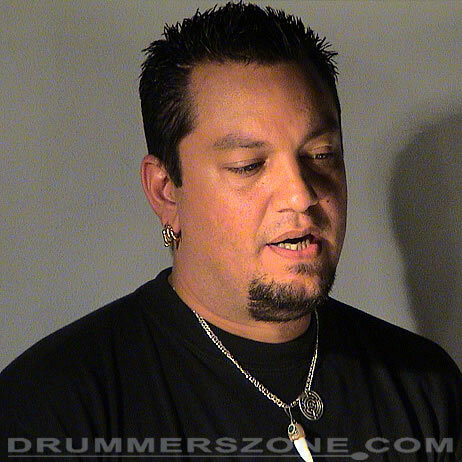 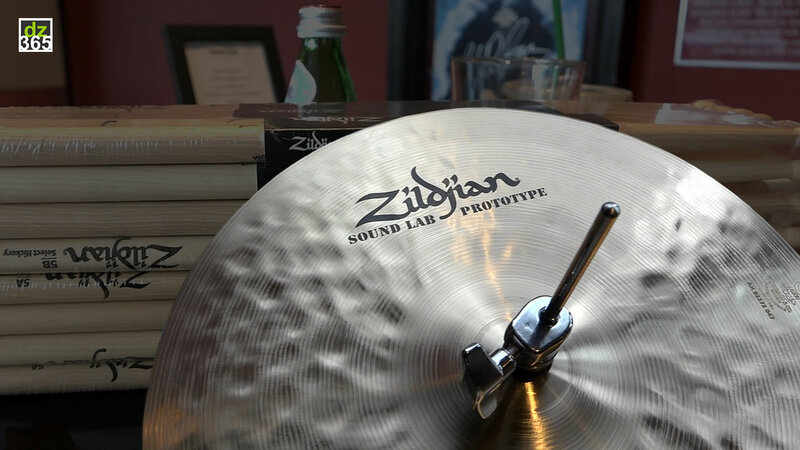 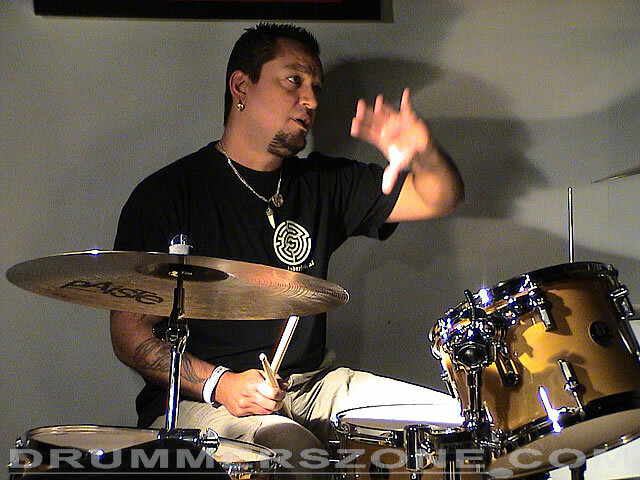 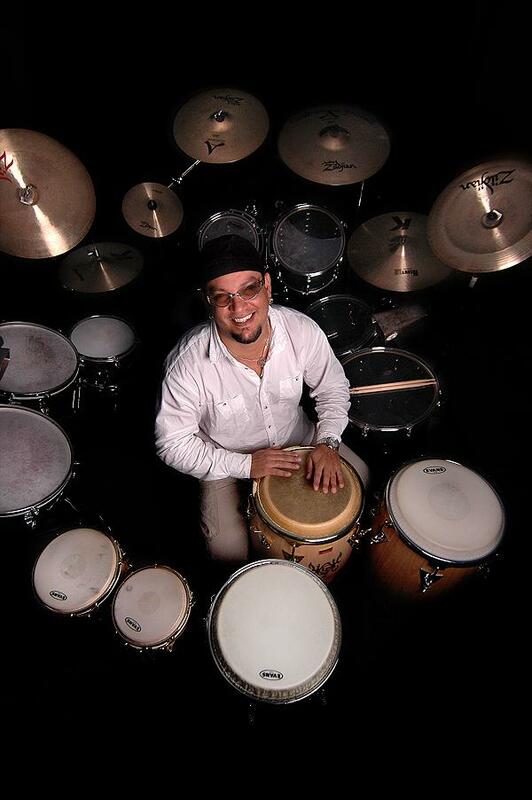 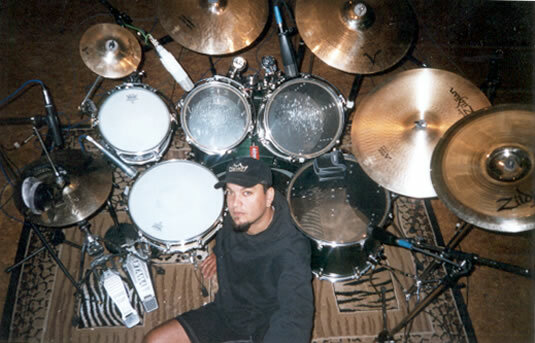 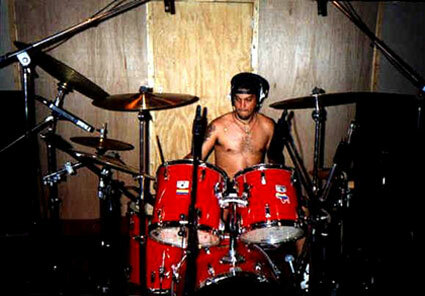 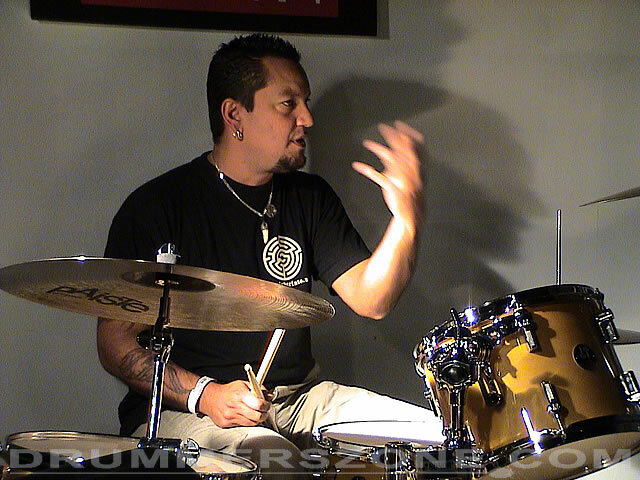 Since 1997 Marco Toro Bernal is sponsored by Remo instruments and since 1999 by Zildjian cymbals. 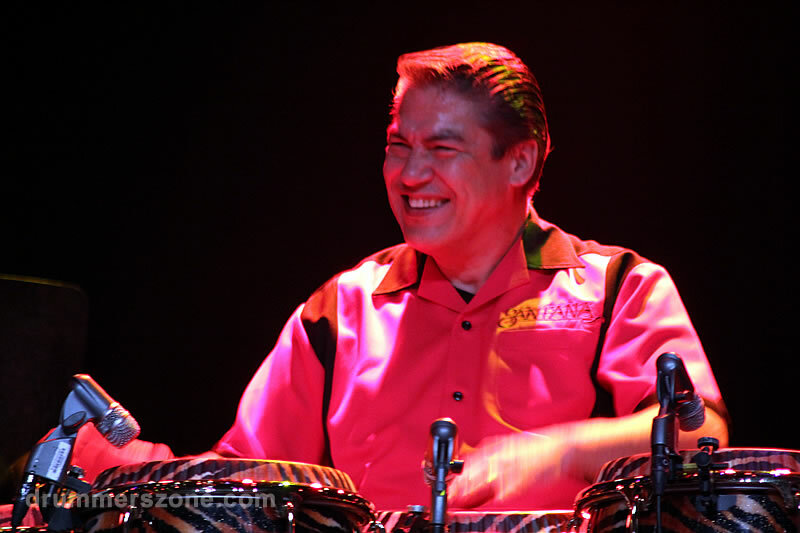 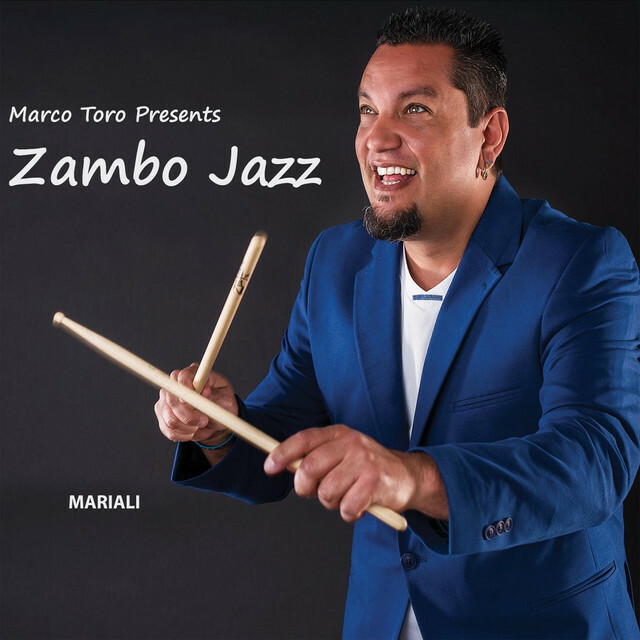 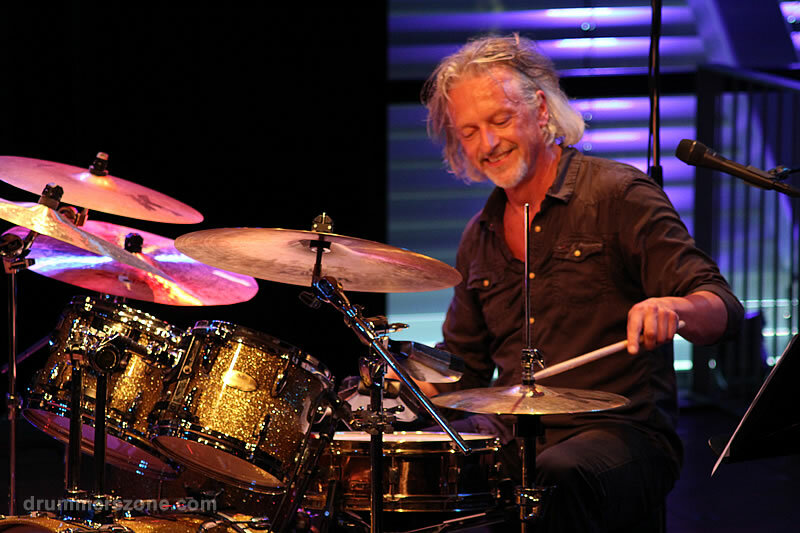 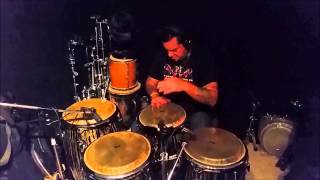 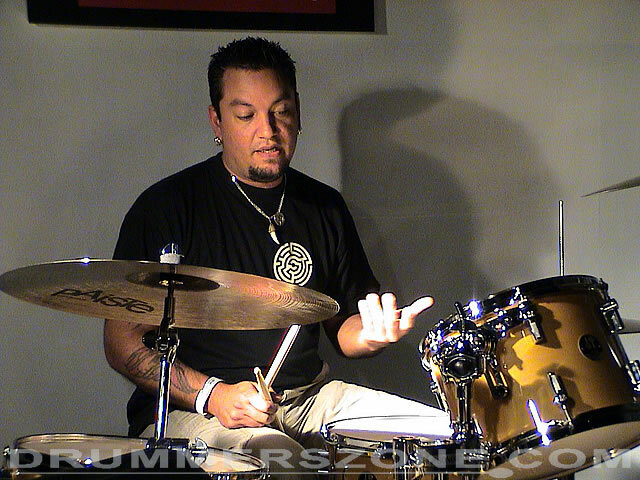 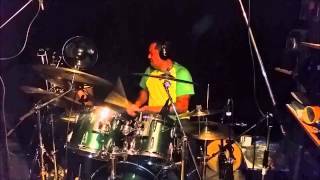 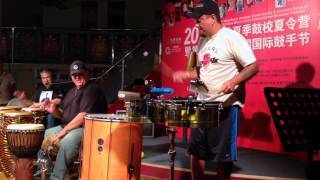 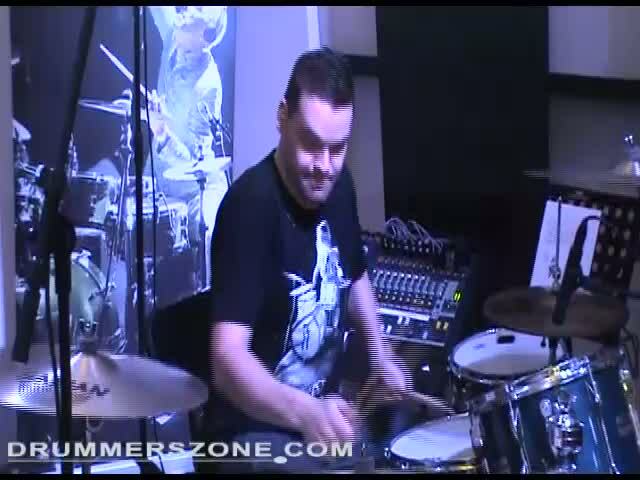 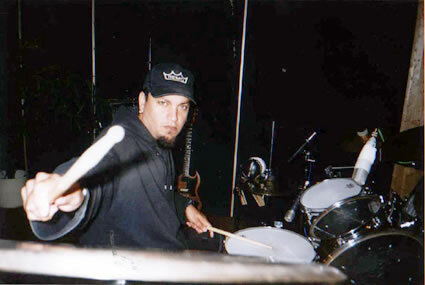 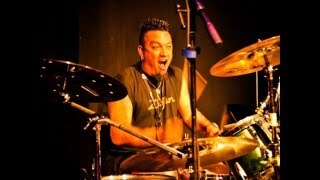 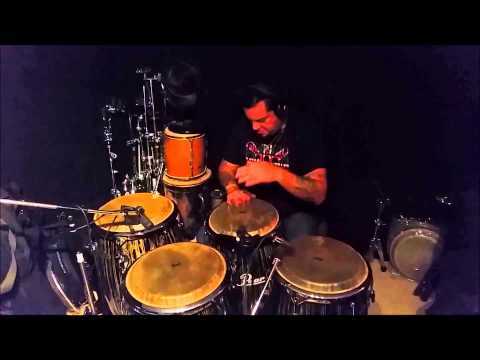 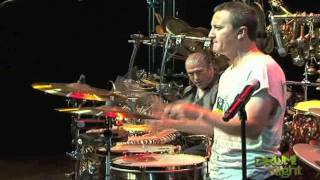 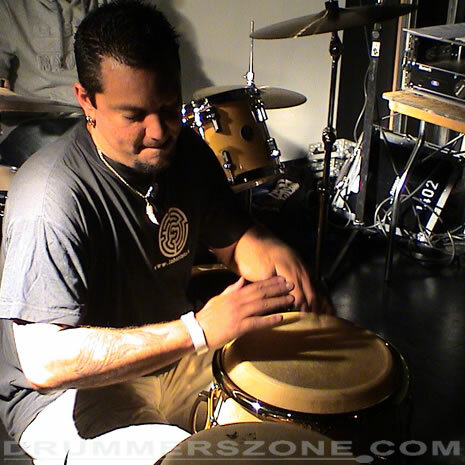 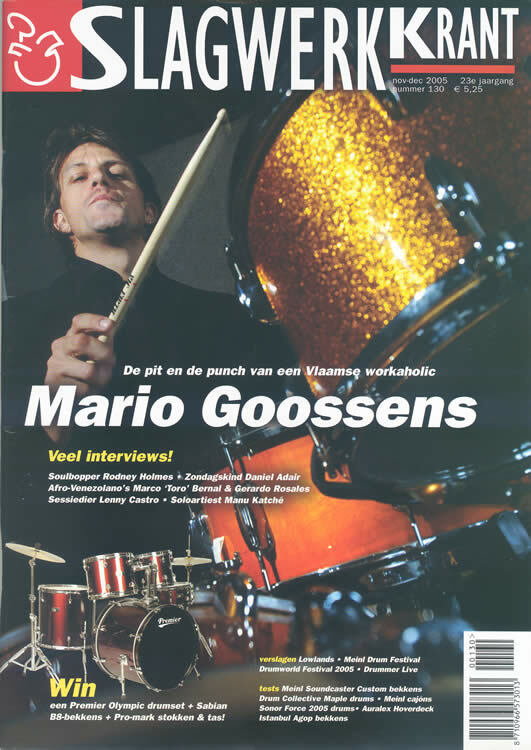 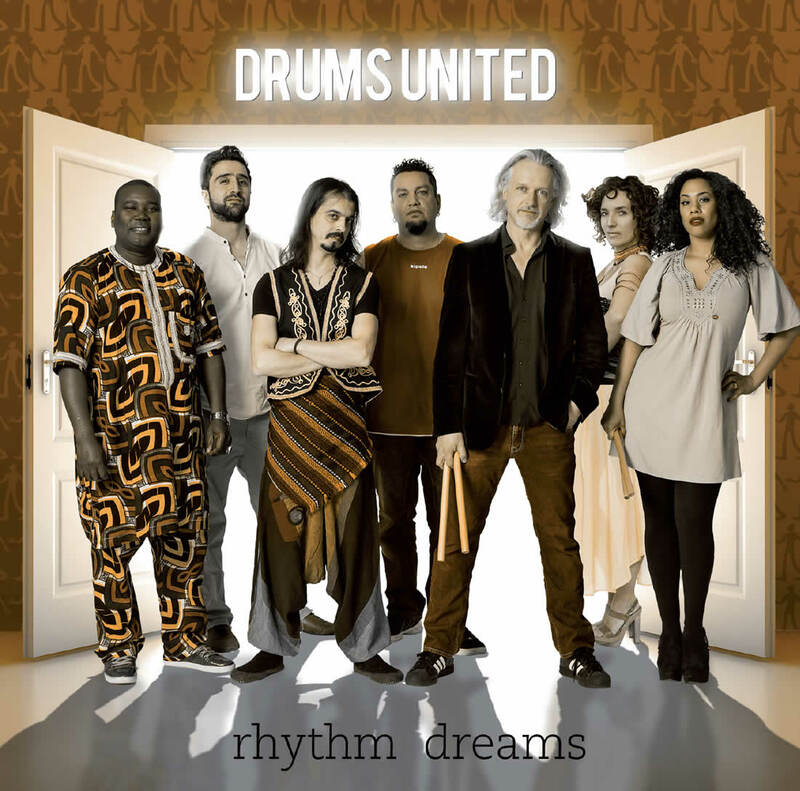 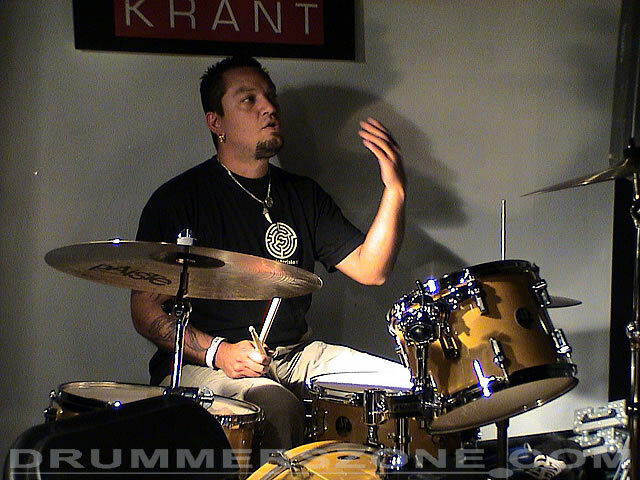 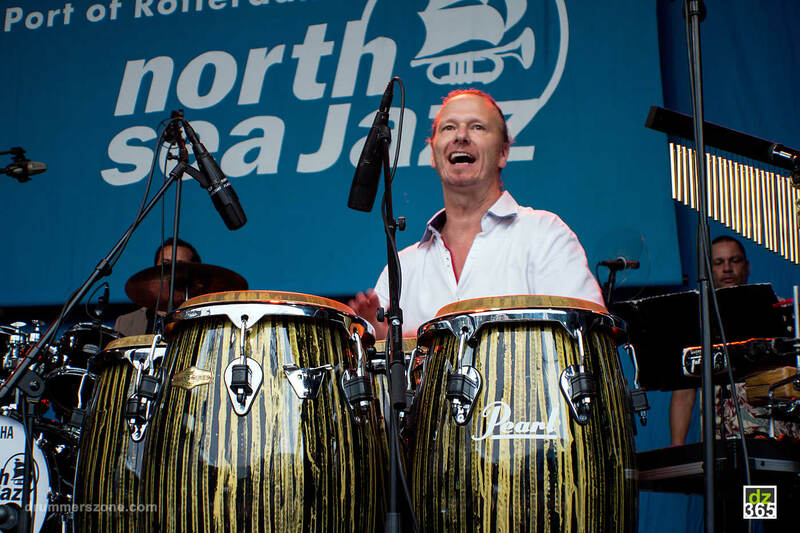 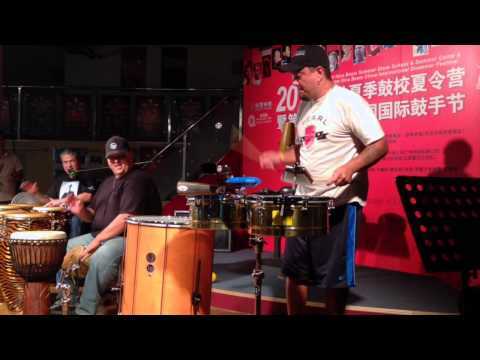 Marco Toro is a very talented drummer and percussion player and is getting a lot of appreciation from colleagues, he is known for his ability to play in a wide variety of styles. 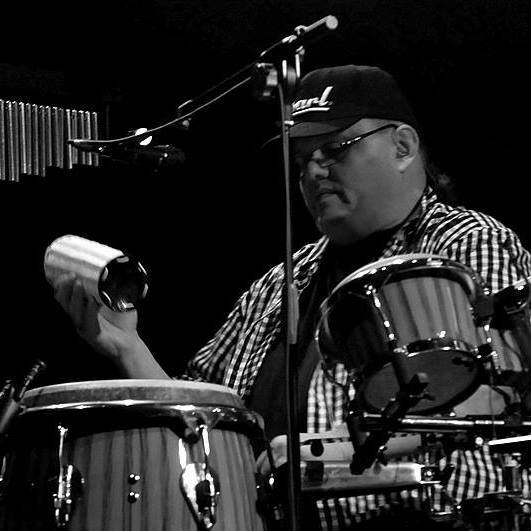 His credits range from: Laberinto, Osdorp Posse , Cubop City Big Band, Gerardo Rosales y su trabucombo (with Daniel Patriasz), Santanico (the moniker under which Laberinto operates when playing Satana covers in bars in Amsterdam), G. Clarinda y la Ritmica, Marejada, Tierra Caliente, Rudy Albano (also featuring percusionist Miguel Padron), Jaqueline Castro, Sucject to Change, Tumbao, Rudy Albano, La Ritmica, Saskia Laroo, Jazzy D, Marejada, Jacqueline Castro, Tumbao, Anna, Johan Misiedjan, Silicon Head, Carlos Vamos, Subject to Change, Sabori, etc. 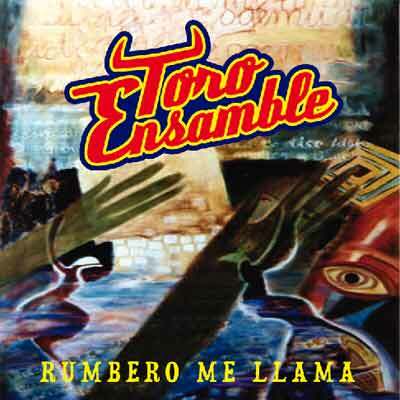 His latest project Toro Ensamble shows a lot about his Afro-Venezuelan roots. 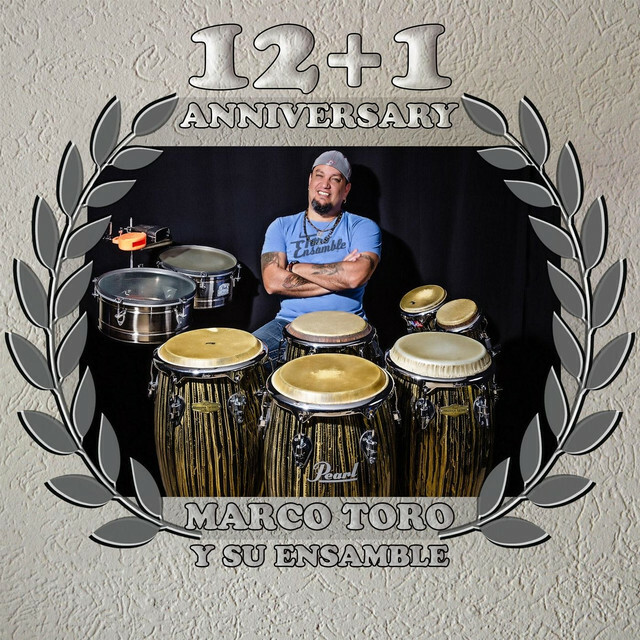 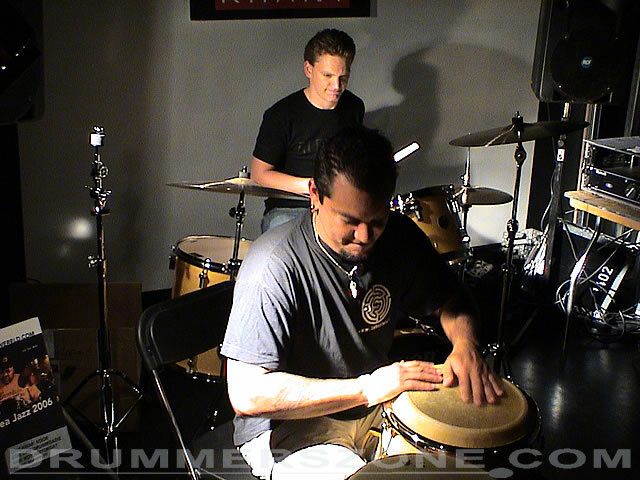 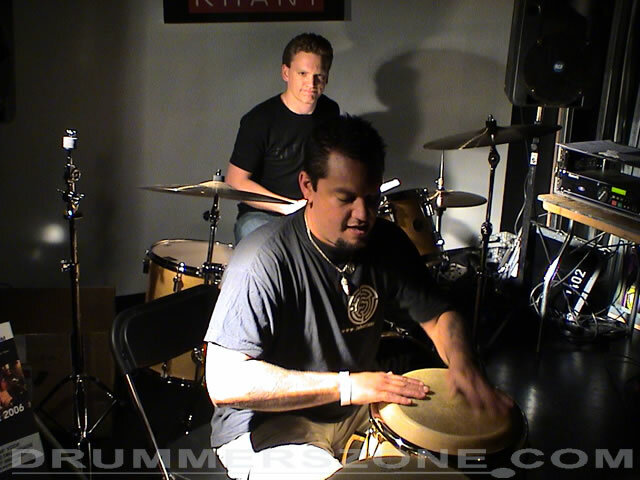 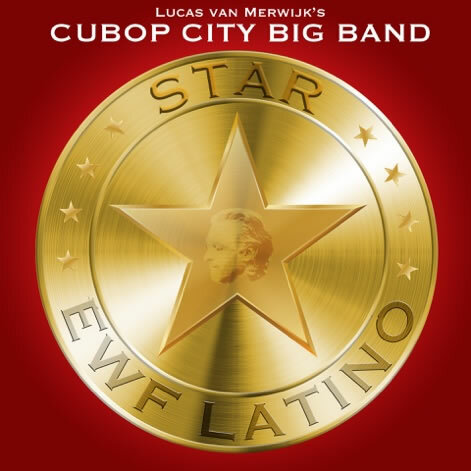 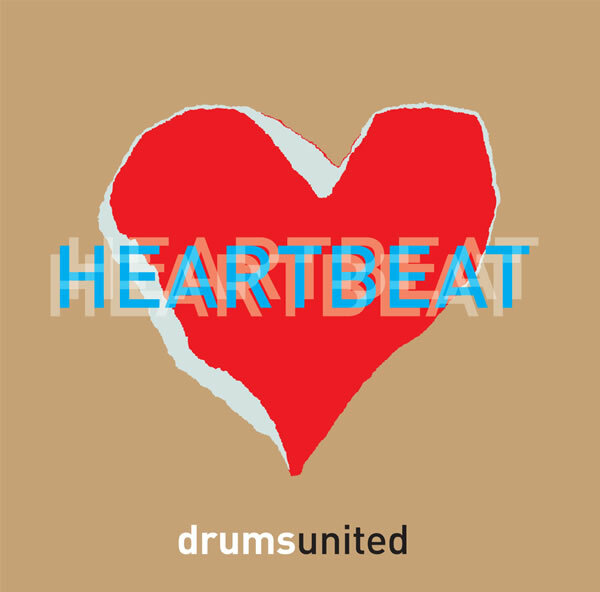 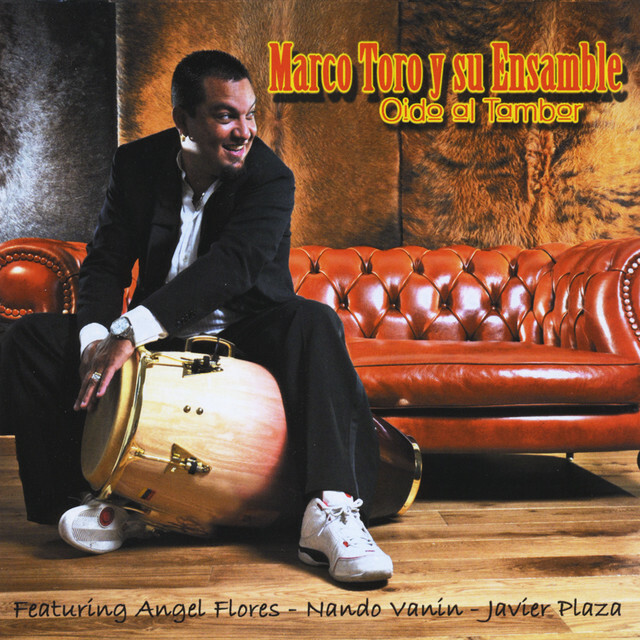 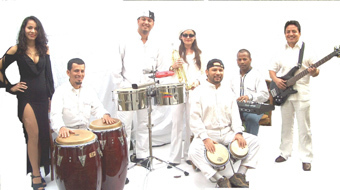 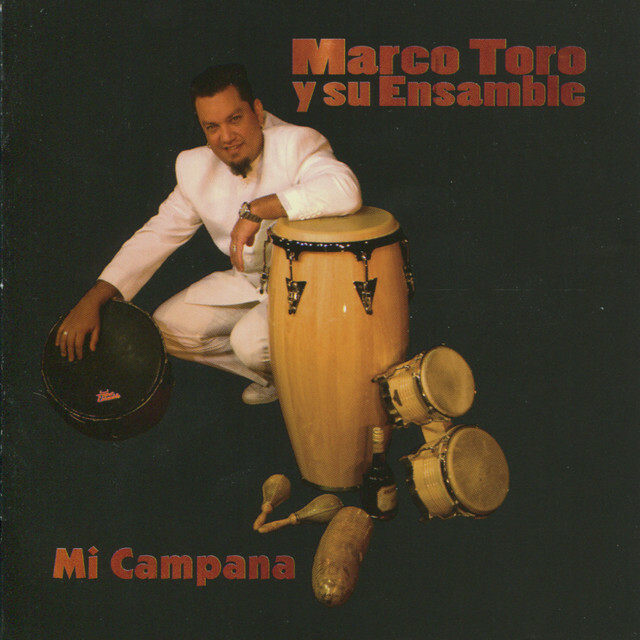 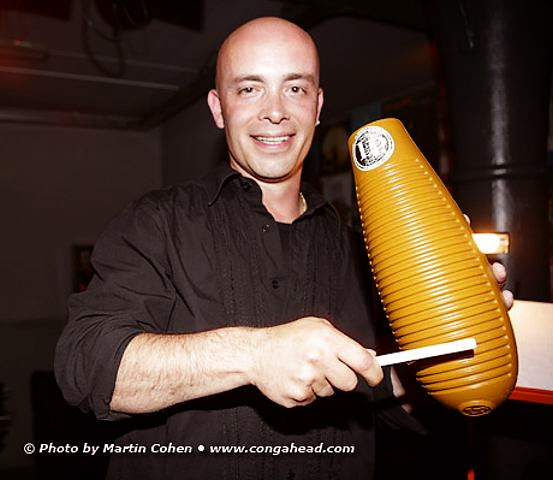 Looking back at 2003 Marco claims to heve learned several things: How to use the drums and timbales in the modern Latin music, and more about Afro-Venezuelan percussion and drums. 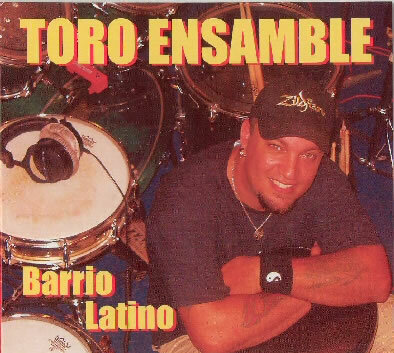 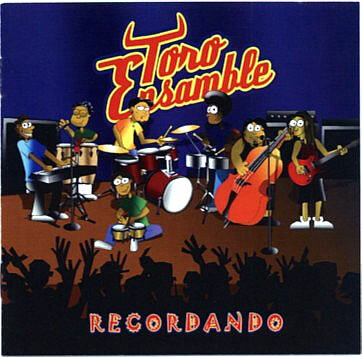 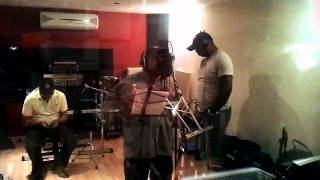 Marco Toro's plans for the future are recording another album with Laberinto and playing with my Toro Ensamble. 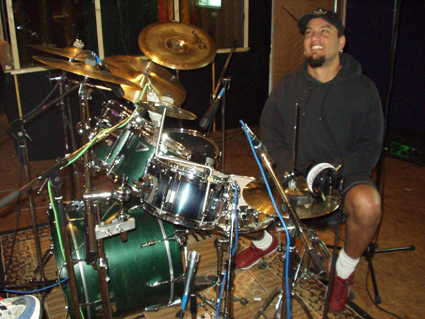 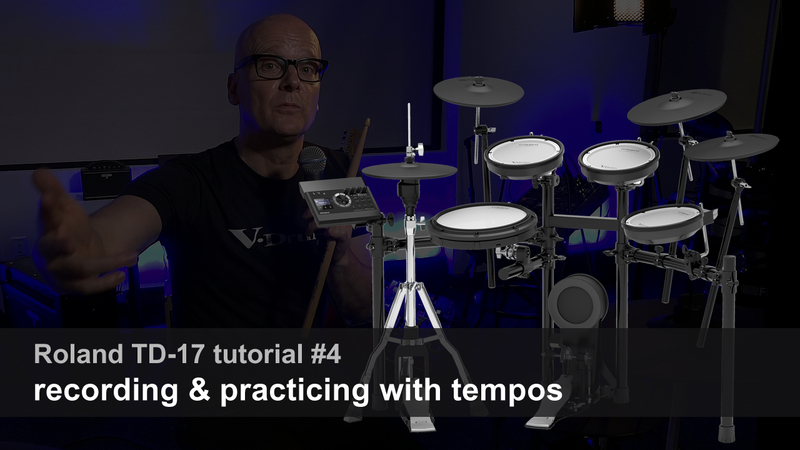 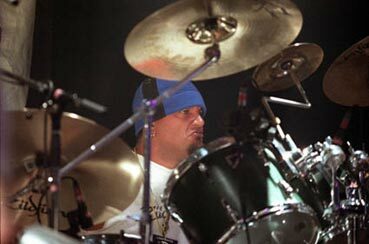 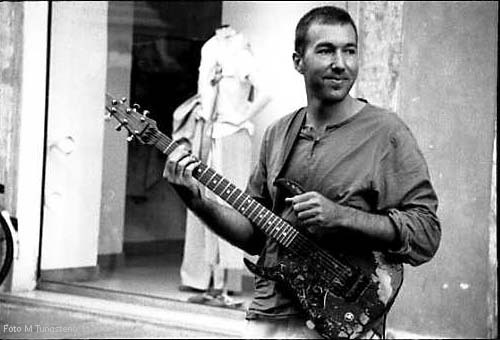 He adds: " And I would like to keep on recording with differents projects and develop more my technique on the drums and percussion. "